Sometimes corporate shooting is not always very corporate. 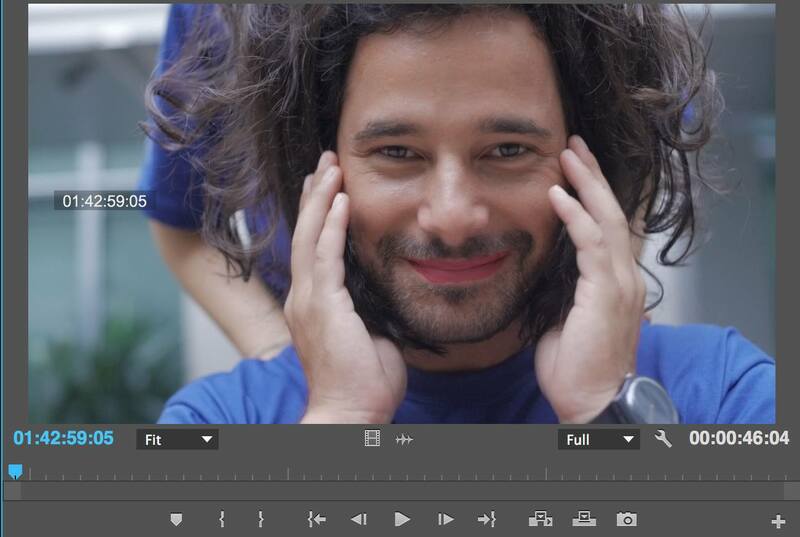 Shooting a corporate film in Singapore for the Business school Insead was great fun. Not only did we meet 300 people from 74 different countries, I also got to collaborate closely with six incredible creative minds, engage with a forward thinking community charity and catch up with my old flat mate Briony. Sometime corporate shooting is not always very corporate, beards and lipstick is always a winning combination in my mind. Thanks for getting in touch, you will be hearing from us shortly.